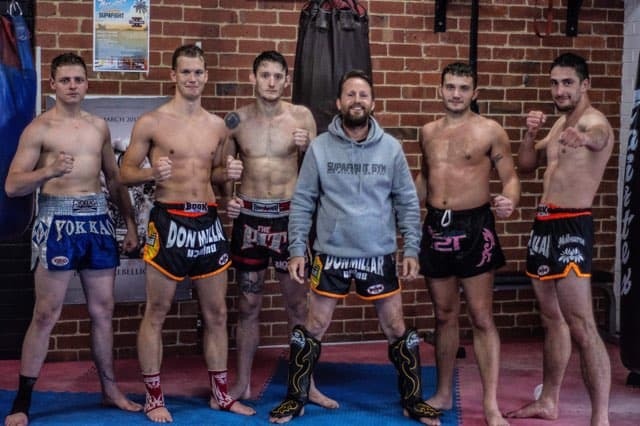 Don Millar is one of Australia's most well-known and respected professional Muay Thai kickboxing trainers, Don was nominated for the 2013 Australian Muay Thai awards for trainer of the year. 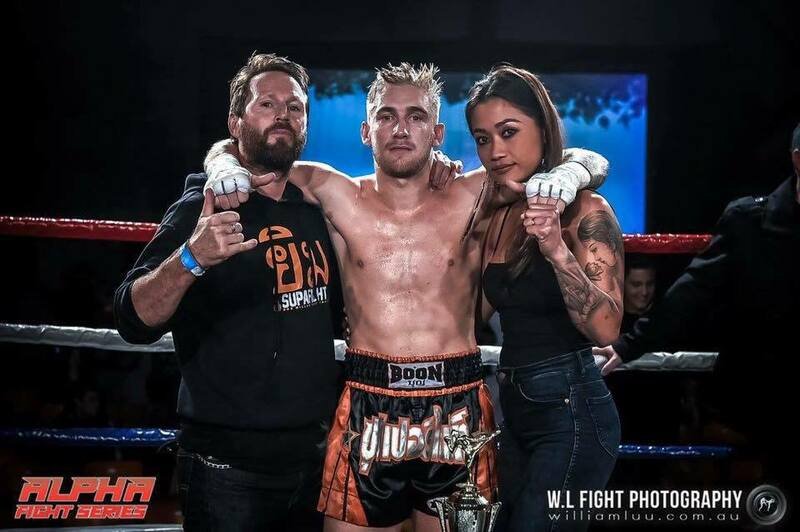 He is a former Australian Champion, trained in Thailand, who always goes out of his way to propel the Australian Muay Thai scene forward. 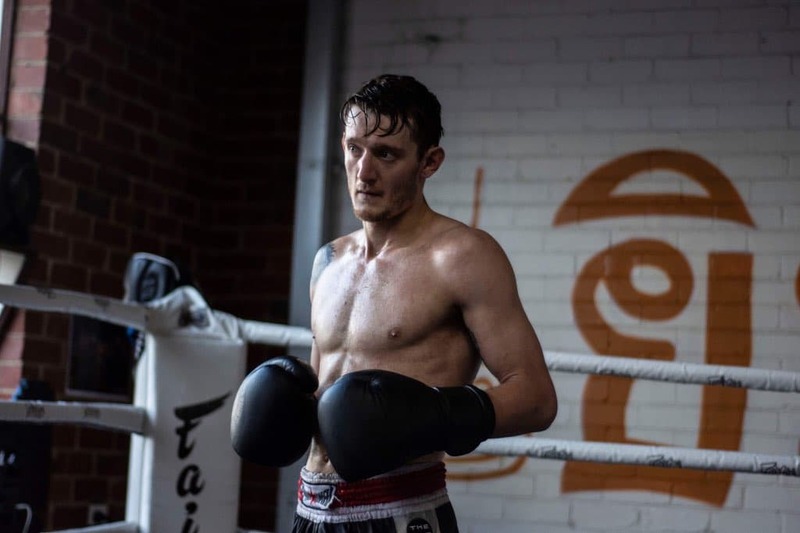 His current team of fighters consist of Australian and Victorian Champions who have fought internationally in Thailand, Japan, Singapore, Canada and New Zealand. Don sends his most dedicated fighters to train in Thailand every year with Muay Thai kickboxing legend Sangtiennoi, 'The Deadly Kisser', at Pathumthani just out of Bangkok. 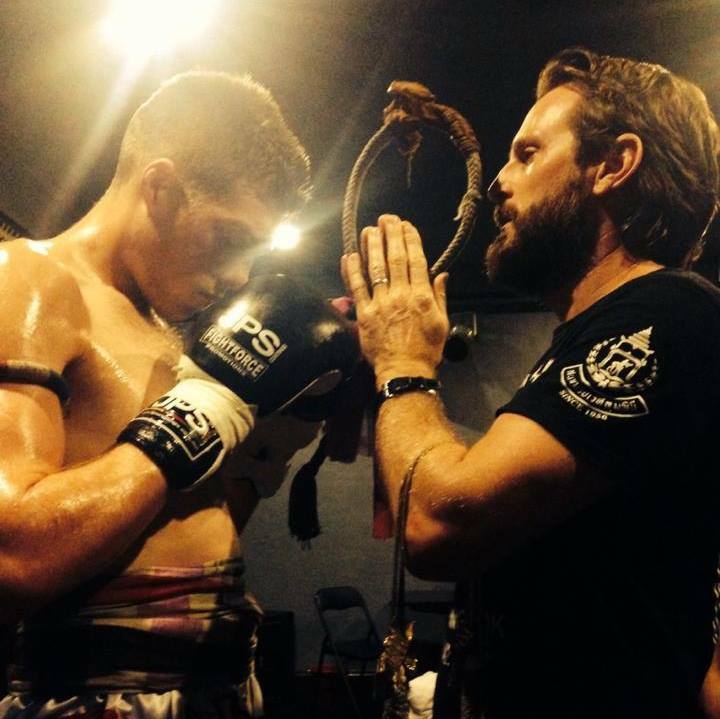 Don is registered with the World Muay Thai Council, and is also a certified Muay Thai Judge and Official. 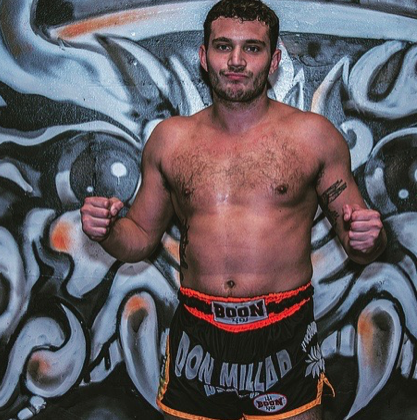 Our Thailand based 57-60kg Professional fighter. 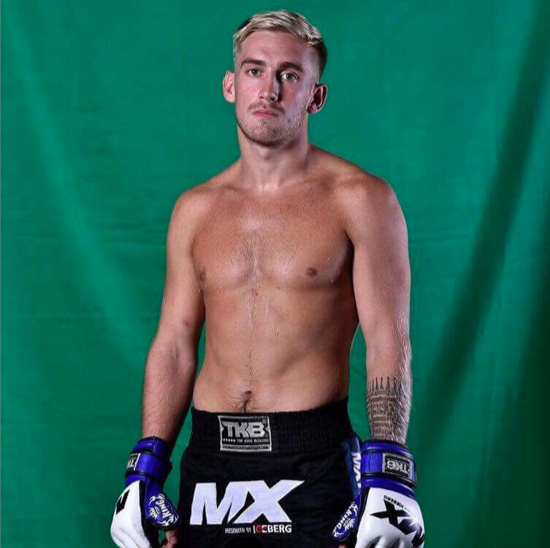 Sam Bark ( Sammon Decker ) is a world famous fighter who lived full time in Thailand for 3 years and has fought for me many times in Australia. 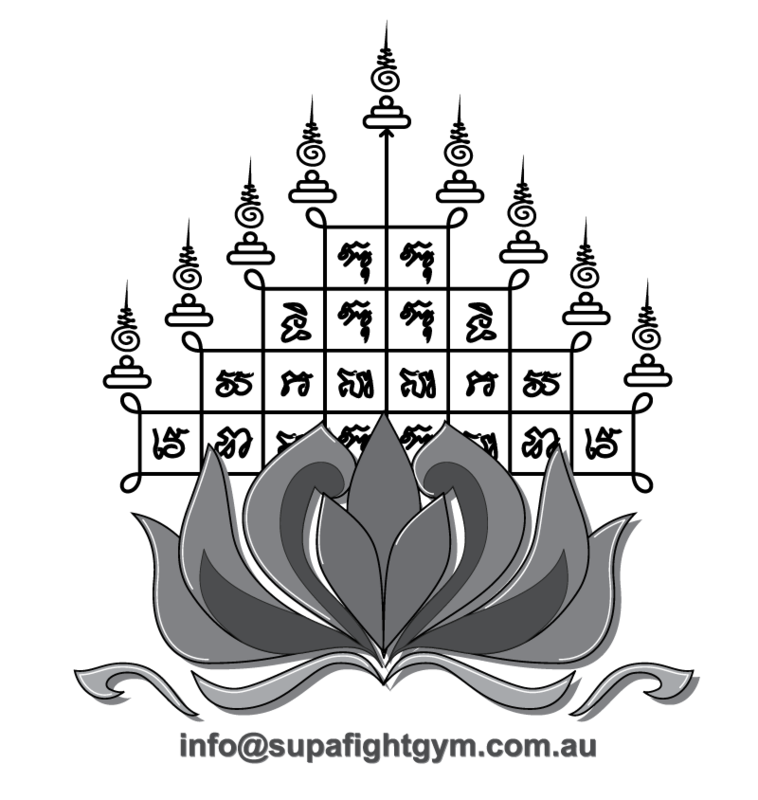 UK fighter / trainer based at SFG, takes ladies morning class and PT’s. Tiff Lam is Victoria’s No.1 57-60kg fighter and also a trainer at SFG available for group or single PT’s male and female and kids PT’s. 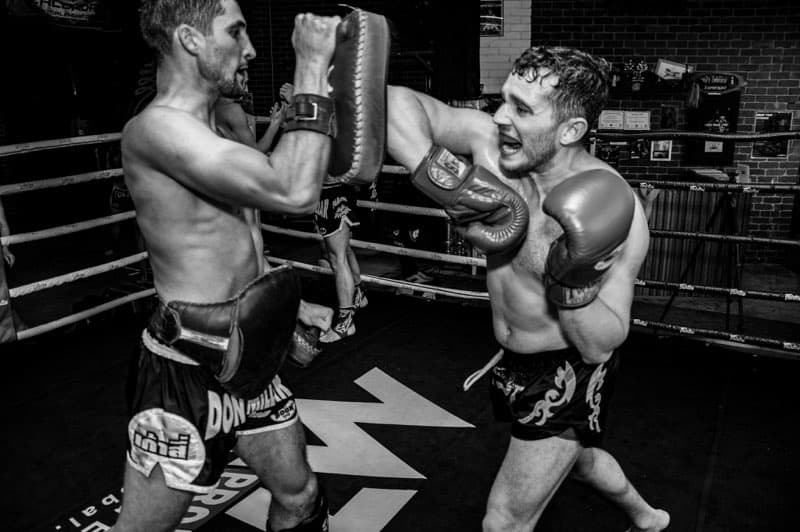 Working fitness and technical skill as well as authentic Muay Thai style. Great for beginners to advance level. Working basic all the way up to future champions. Class for those at competent level with pad work / clinching and good fitness. 2 hours+ for fighters and fighter level students, pushed hard by experience Thailand trained teachers. Joint group session with levels for fitness, community and some fun! 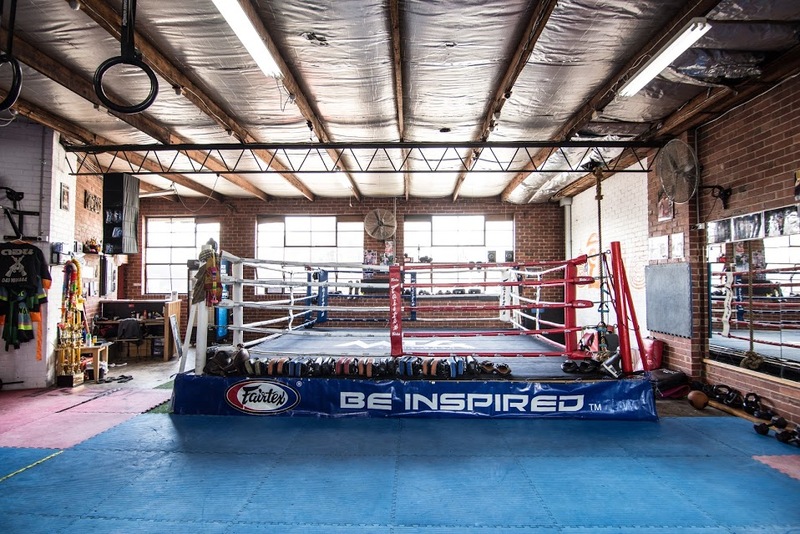 Learn all the basic Muay Thai skills and burn up to 1000 calories while having fun! © 2018 SupafightGym. All rights reserved.